Lion's Paw seashells are brown or white and sometimes mauve or purple ish. 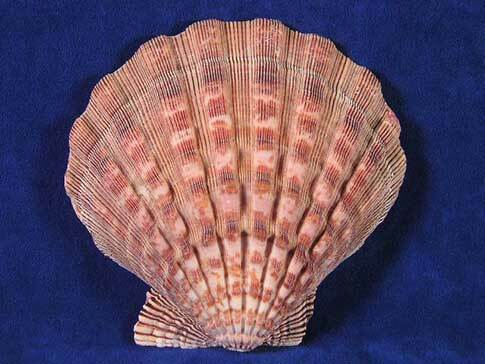 They are large scallops with an endless amount of practical uses. These seashells are found along the Carolina's coasts, throughout the Gulf of Mexico and down the Atlantic side of South America.